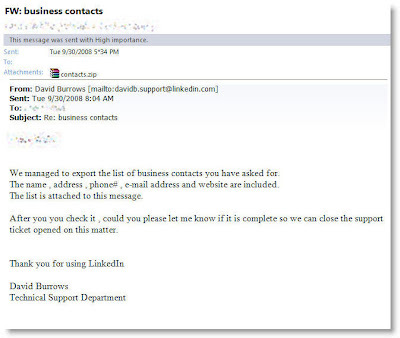 We managed to export the list of business contacts you have asked for. The name , address , phone# , e-mail address and website are included. The list is attached to this message. After you you check it , could you please let me know if it is complete so we can close the support ticket opened on this matter.